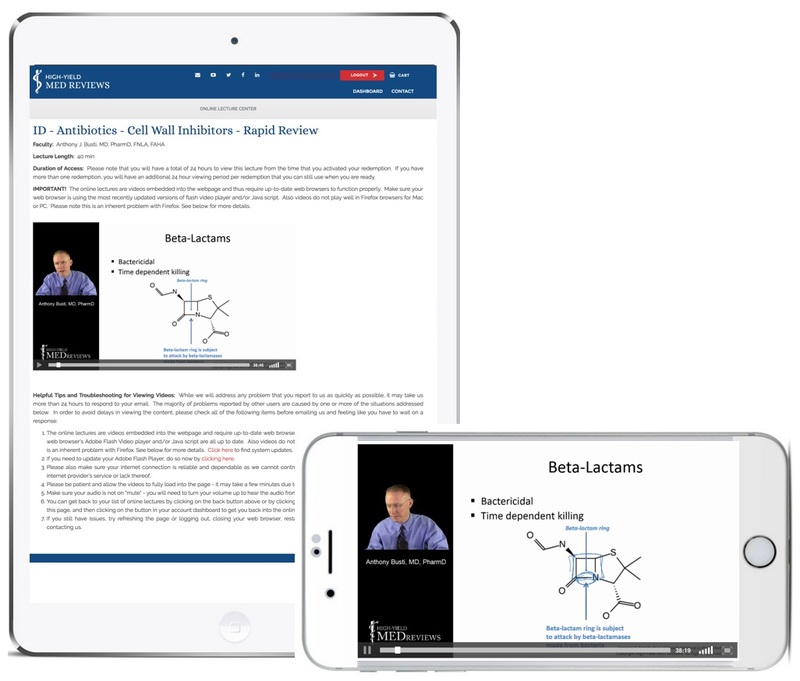 COMPREHENSIVE CONTENT - we cover core NAPLEX material in a manner that is concise, easy to understand and clinically relevant. EVIDENCE-BASED - we provide references to our content and integrate it into the NAPLEX lectures and practice questions. MONEY BACK GUARANTEE - we stand behind our premium NAPLEX review course packages and guarantee you will pass*. Get all the benefits of a live + online course bundled in one convenient course that allows you to customize your learning. All the tools you need to be confident & prepared! Practice applying the core content to a practice NAPLEX style exam to boost your preparation and confidence. you can do it all at your own pace and around your schedule! 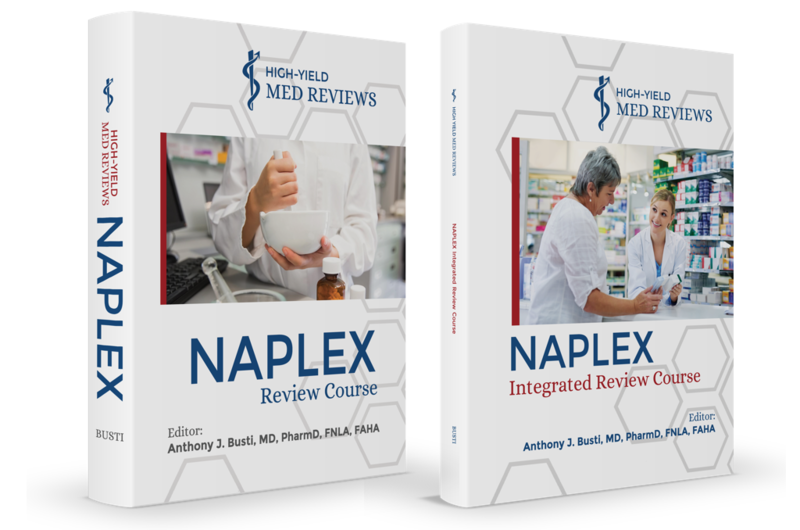 Our Premium NAPLEX Review Course Package is up to date to cover the 2 main domains tested on the NAPLEX Exam as outlined to the right by National Association of Boards of Pharmacy (NABP) Candidate Registration Bulletin (or Blueprint) for NAPLEX exams 2017 & forward. Our content is written & reviewed by content experts. 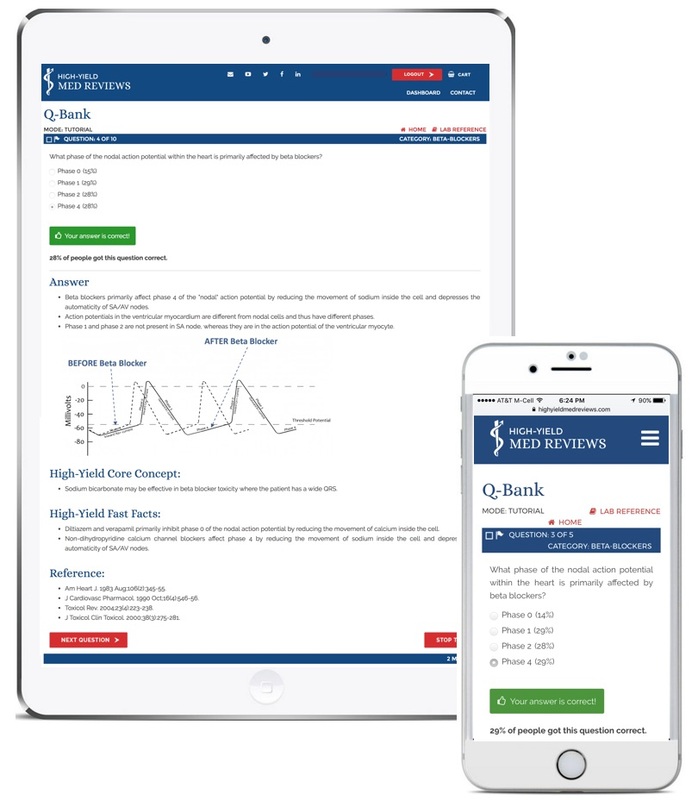 Our NAPLEX Review Course Premium Package also comes with full access to our High-Yield Biostatistics & Clinical Literature Evaluation Q-Bank. I am pleased to report to you that I passed my NAPLEX on my first attempt, and that I thoroughly enjoyed every section and method of review. Dr. Busti is an amazing teacher. Thank you very much for your amazing course! It was a wonderful purchase that I am very blessed to have made! We offer focused topics so that you can customize your learning for the NAPLEX exam. 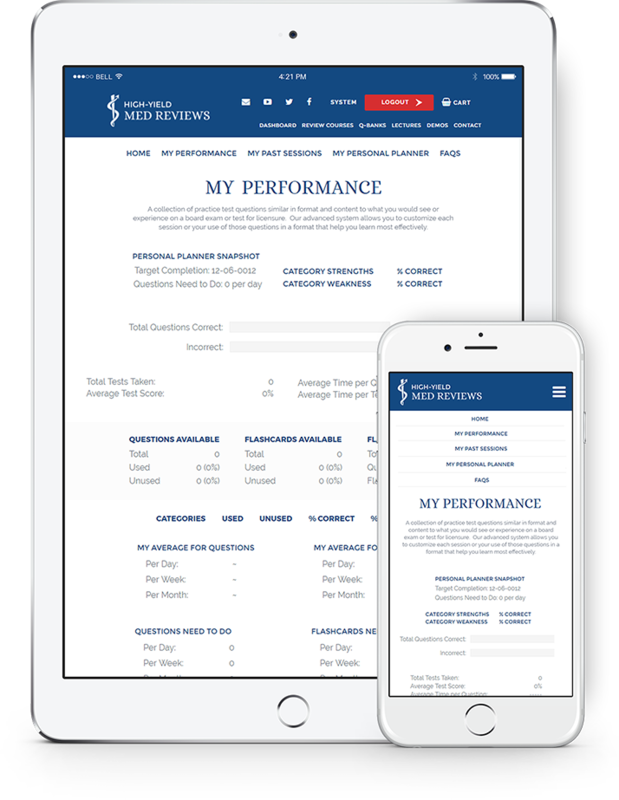 Customize your learning and preparation for the NAPLEX exam by using our advanced practice test question system. Identify your overall performance, average time taken per question, and areas strengths and weakness for the NAPLEX exam so that you can customize your preparation and learning to maximize your chances of success. Track your progress to determine how many NAPLEX practice test questions you have completed and how many you need to do on a daily, weekly, and monthly basis to get done before your NAPLEX exam. 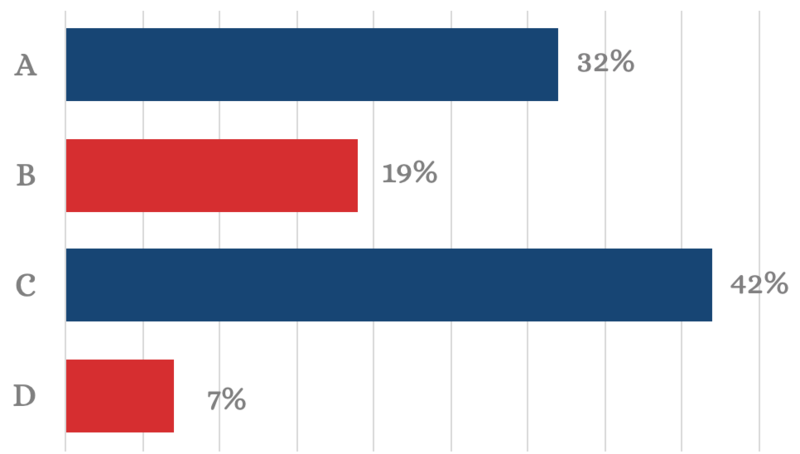 After answering NAPLEX practice test questions in our Q-Bank, you will be able to receive feedback not only on what the right answer was and supporting rationale, but you can visually compare your performance by seeing what others chose as answer choices. We are so confident in our NAPLEX Exam Review Course Live & Premium Packages at a subscription of 3 months or more that if you do your part we guarantee you will pass your NAPLEX exam the first time or we will give you 100% of your money back.